Every lady’s best interest is to have a younger and good looking face that attracts more attention. 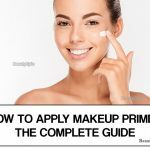 Unlike in the past where most people were not giving much consideration to face contouring, it is now a self and professional part that every lady need to have so that they can have a higher self-esteem and confidence. Recently, the rate at which contouring products are being procured is rising quickly in the US with around $29 million being spent in the first half of each year by ladies to acquire such products. In the UK the expenditure is still higher. Are you still questioning yourself about what contouring is? 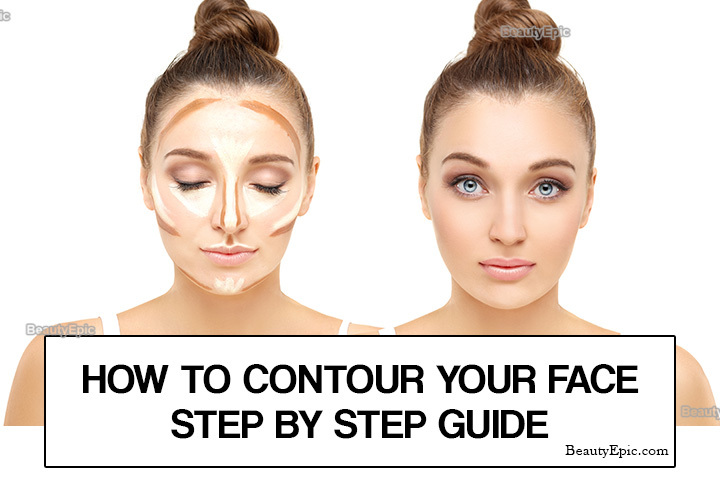 Contouring is simply the application of various makeup products on the face such as different shades, creamy substances and mate powders to reshape your facial structures such as the nose, chin and forehead to have an even tone. Most of the contouring shades are often darker than the skins original color. However, you can only acquire a natural and younger skin after getting the right direction of how to do it. Tips for contouring your face to make it appear younger. Take a bath using either warm or cold water with a suitable bathing antibacterial soap and dry it completely using a towel since makeups require an absolutely clean surface in order to work better. Some makeup products work well when the skin temperature is a bit higher, so examine the guidelines carefully before using them. Dust your face with a translucent powder by either using a contouring brush or fingertips to set up the foundation for your makeup. A powder defines your facial structures such as the cheeks and the nasal bones. It’s better to use a powder that is neural since it defines the shadow perfectly. Swirl the contouring brush severally in a circular motion after dipping it in the color of your choice. Sweep it well and extend it up to your hairline so that harsh lines can disappear or not occur. Spread the color below your cheekbones by positioning the brush at an angular style and move it downwards from the ears position to the mouth level. This makes your facial structures sharper. Remember to substitute brushes whenever you want to contour other parts. For the nose, stick the brush bristles close and make two lines that run parallel to the nose going all the way to the eyelids creases. To acquire a V-shaped feature, contour the region around the chin. Select a perfect highlighter that goes with the skin’s tone. Choose a two in one higher having both the light and dark shades. Apply the shades on the foreheads centre using a precise brush that is rounded at the tip. Color the upper side of the cheekbones. Contour lightly on the jawline. Spread the color directly between the contoured regions in case you decide to contour various facial features. Using a soft fluffy blending brush, blend the two shades properly and gently until an even tone is attained. 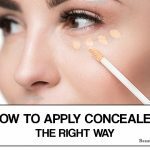 Add a liquefied contouring concealer to boost the blending and make the makeup stick long enough and enhance a natural looking skin. 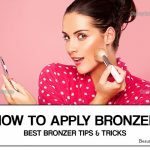 Additionally, you can add a bronzer if you wish to have facial structures that are curved and glowing. Select a shimmery shade and apply it below the cheeks and chin. Dust some little powder on the nose tips to make it shining whenever you are hit by the sun. Blushing is fundamentally important when it comes to shaping the contoured structures and providing a dimensional look for the whole face. A pink or chocolate blush is preferably attractive. Blush using a fluffy brush while applying it backwards starting from the cheeks all the way to the hairline. 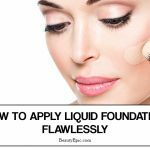 It’s beyond doubt that most people never attain a perfectly contoured face because of hurrying, lacking proper tips and perhaps not having proper tools that are needed for the process. The best tips and tools are hereby given to you in a clear picture. Use them and stand out the way you expected.